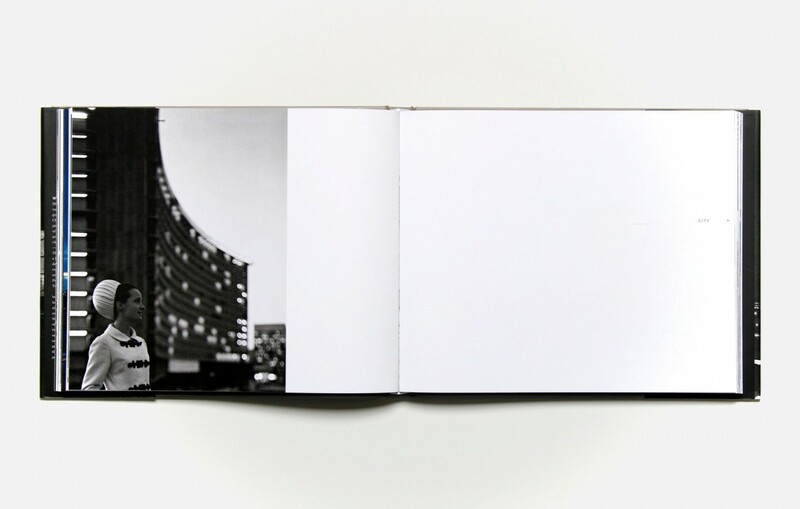 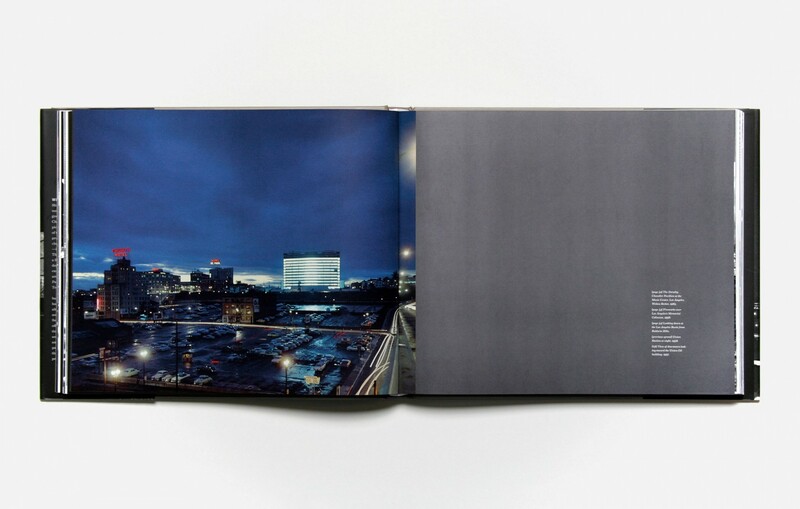 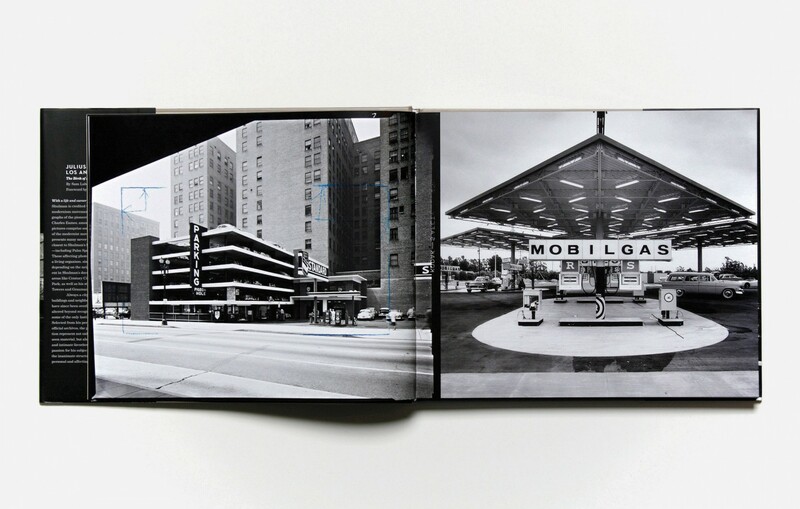 The essence of architecture, captured in book form. 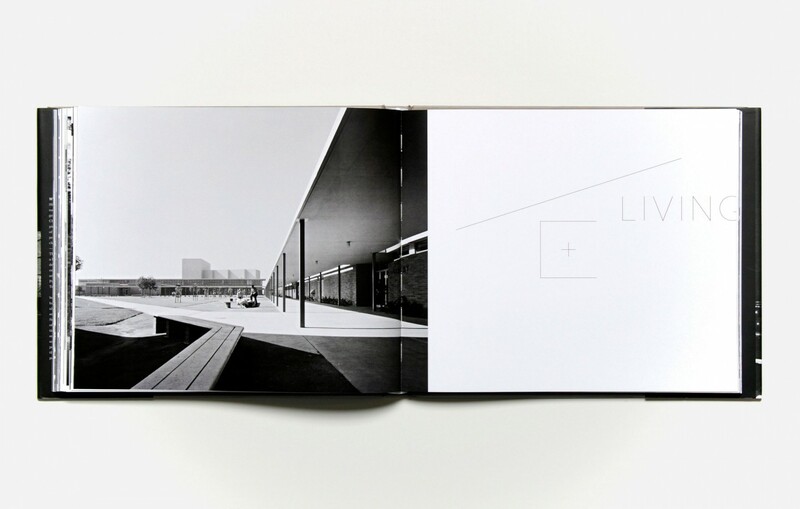 We’re all very interested in architecture and the built environment at Volume. 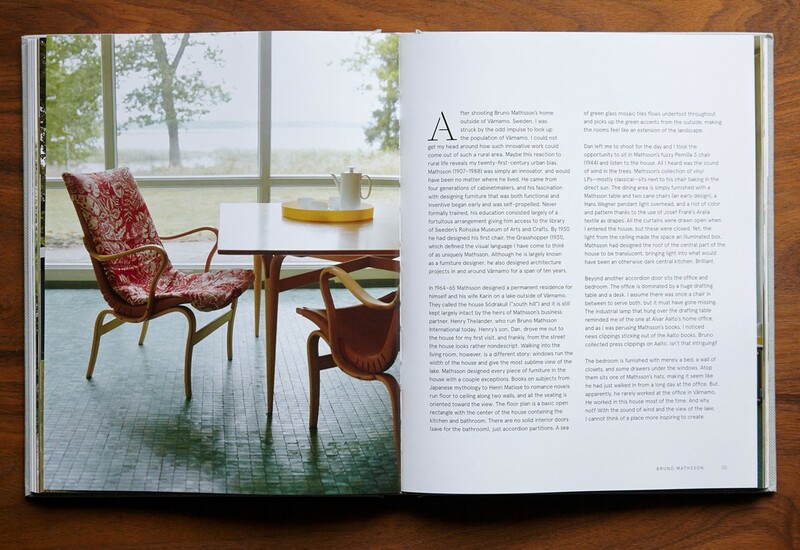 While we relish the work we do in three-dimensional space that often lets us collaborate with architects, we love to tackle the representation of glorious buildings and homes in book form, too. 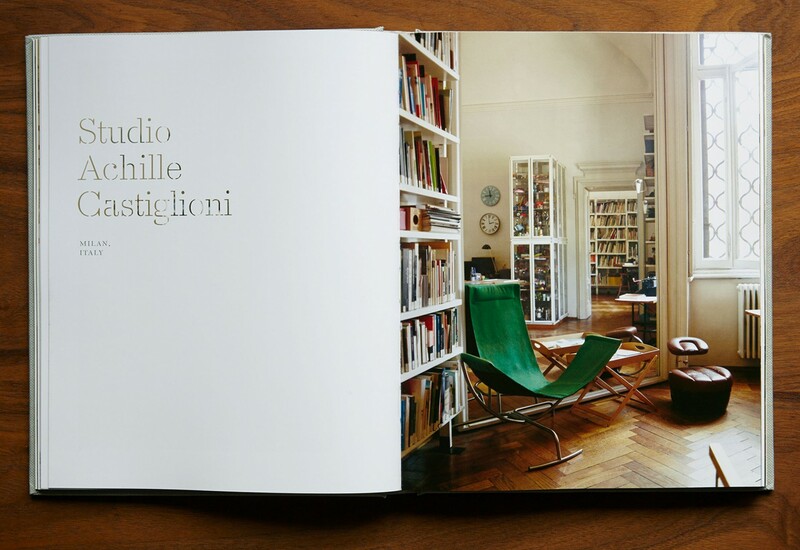 Over the years Rizzoli has set us loose on a variety of architectural topics and designers, where we always attempt to richly capture the essence of three-dimensional imaginings in original two-dimensional ways. 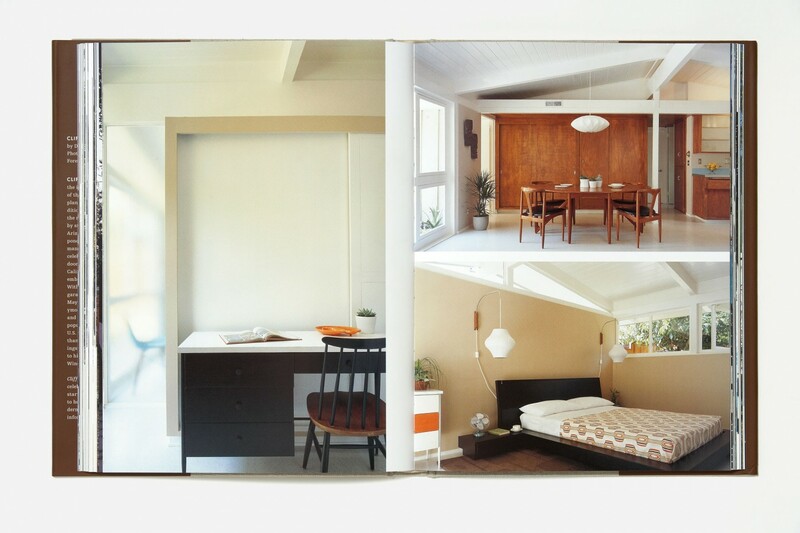 Modern Originals is Leslie Williamson’s more Eurocentric sequel to her immensely popular Handcrafted Modern that showcases the workplaces of famous architects and designers. 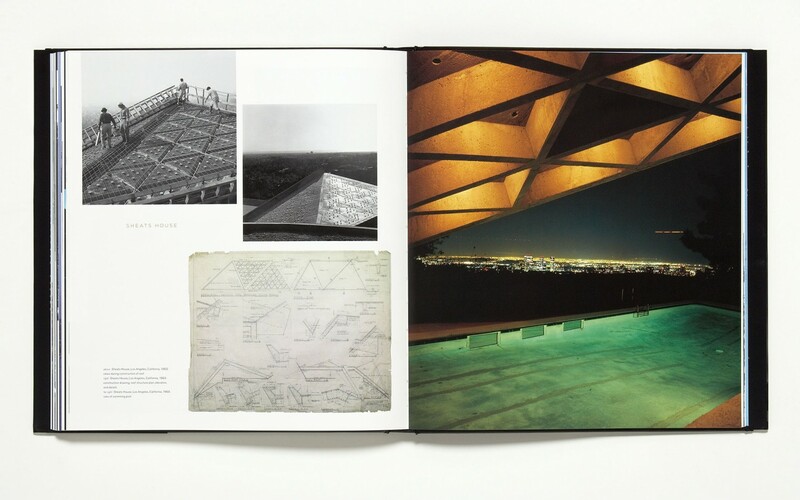 Julius Shulman Los Angeles is a photographic history of the shimmering city through Shulman’s masterful camera eye. 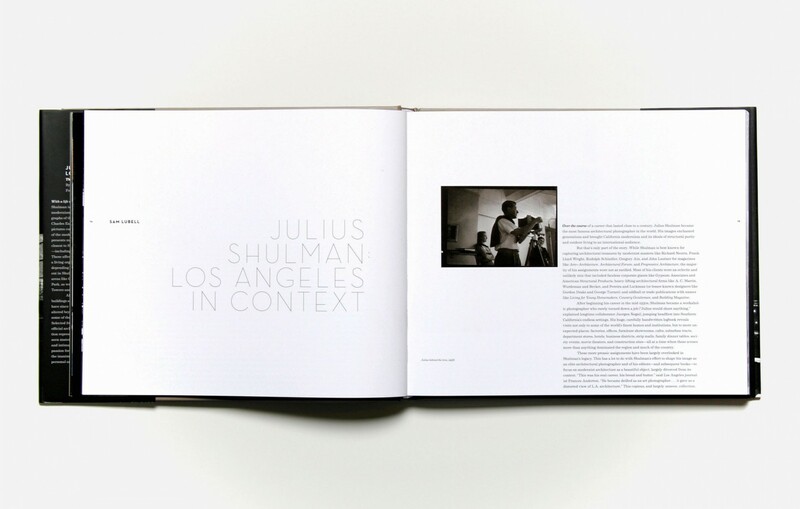 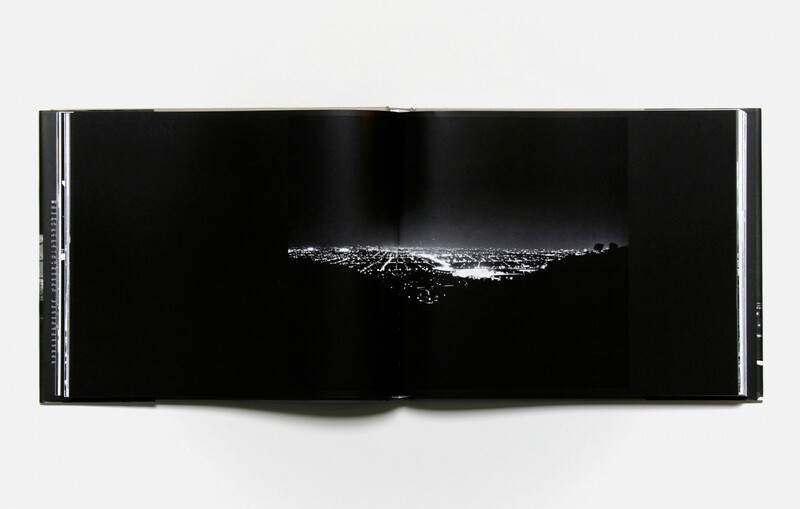 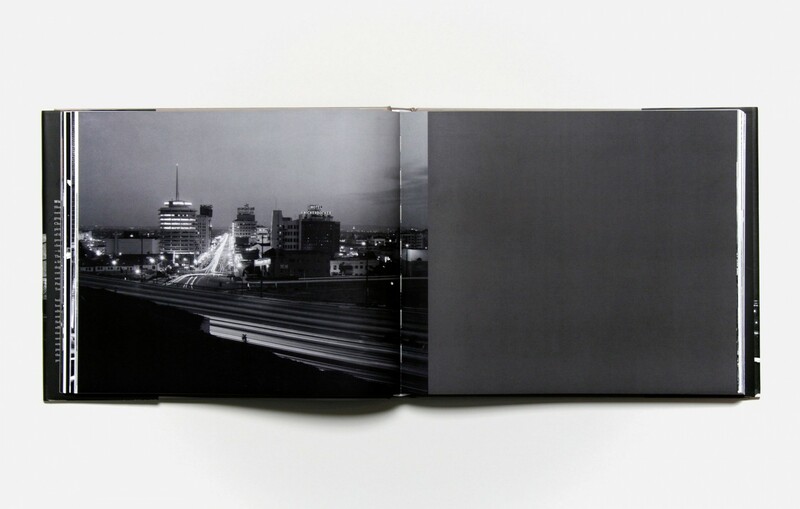 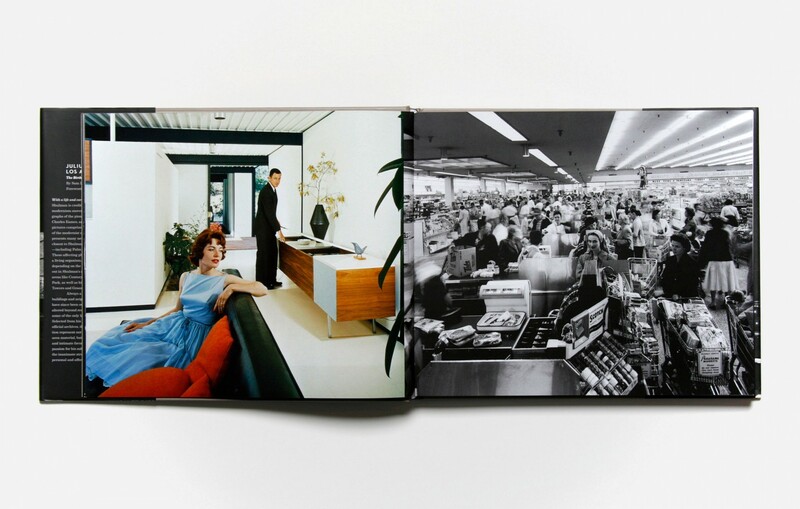 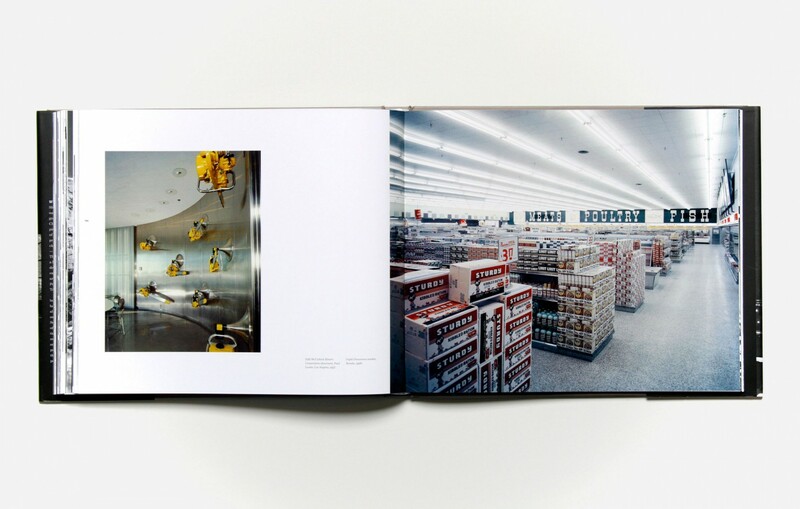 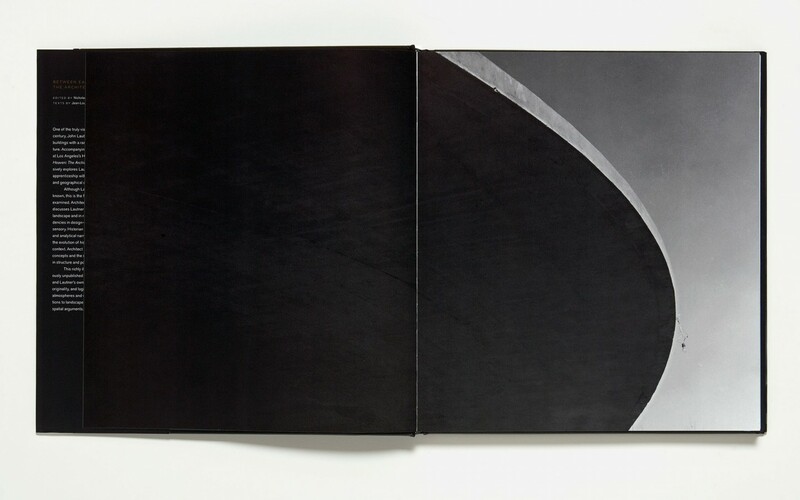 The book’s design reinforces both the spatial quality of Shulman’s photographs and sprawling growth of Los Angeles. 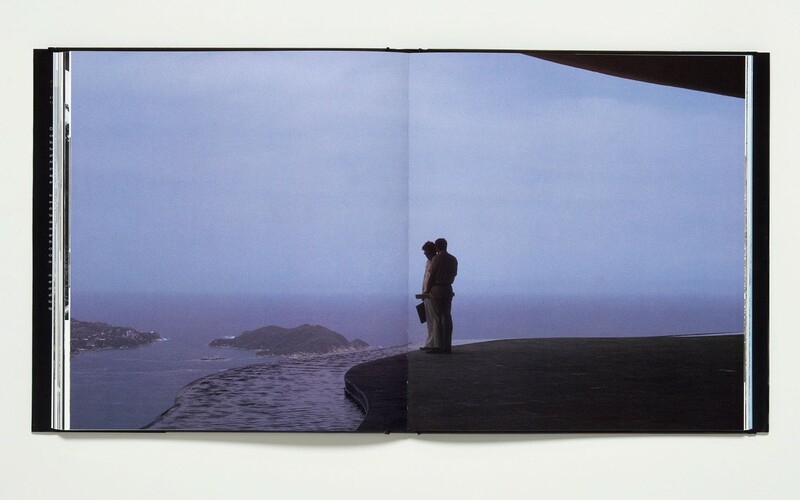 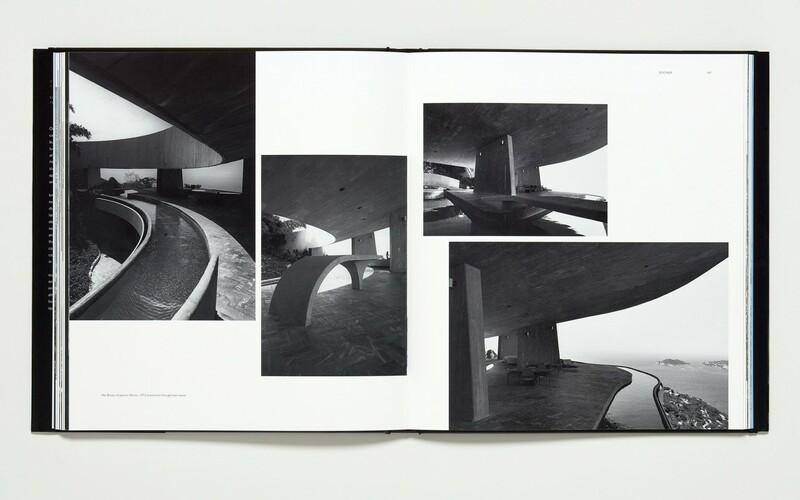 Between Earth and Heaven: The Architecture of John Lautner is a monograph created for the Hammer Musuem’s exhibit featuring Lautner’s work. 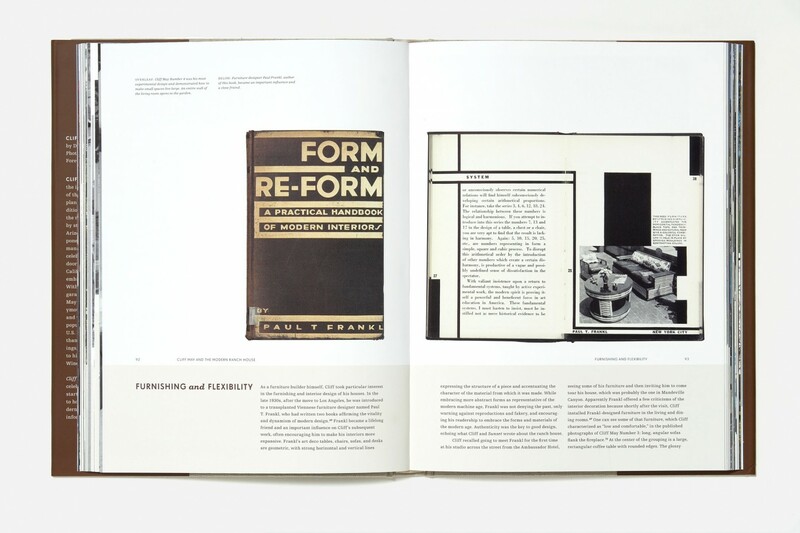 It is the most scholarly analysis of the architect’s work to date, and so the book strikes a balance between this research and the architecture’s visceral qualities. 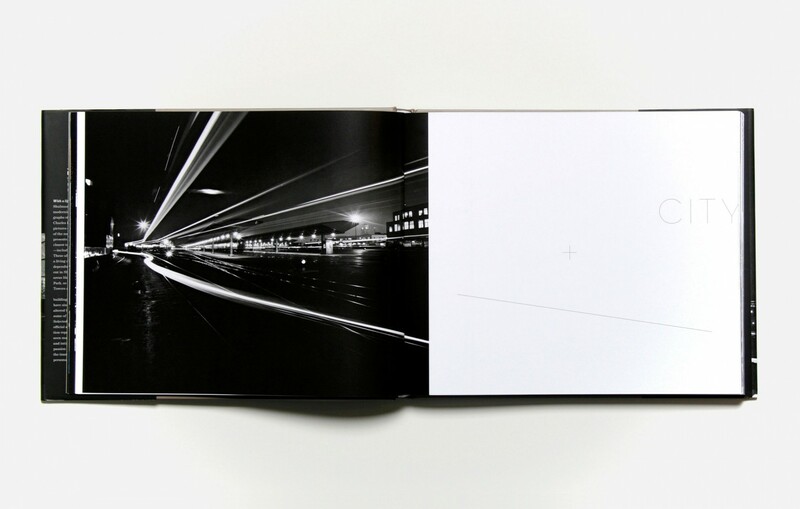 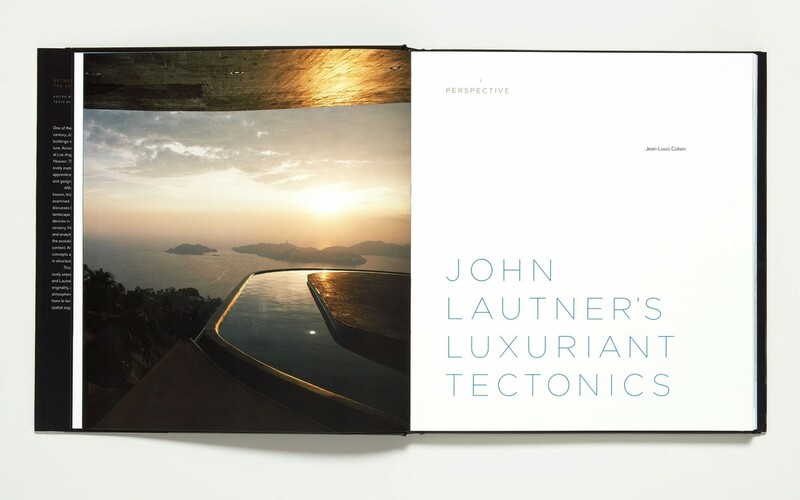 The book’s layout echoes the arc of Lautner’s career from Frank Lloyd Wright acolyte to the unique spatial magician by slowly subverting the book’s rigid grid over the course of the book. 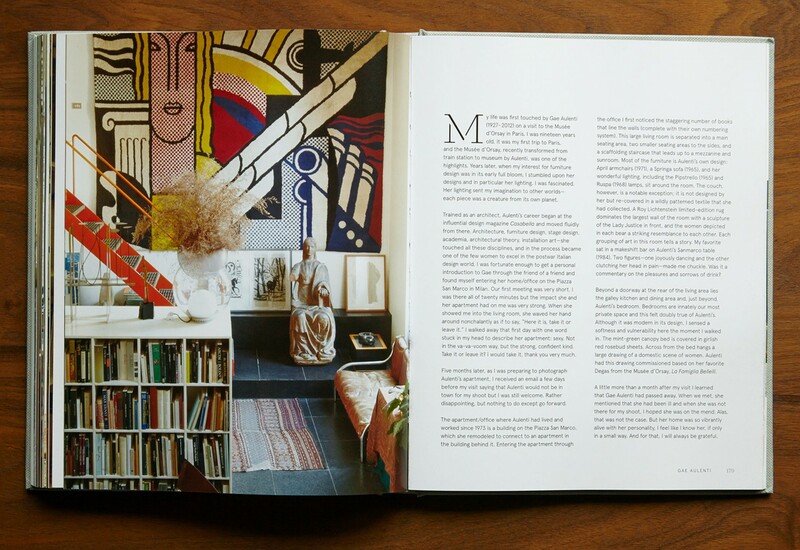 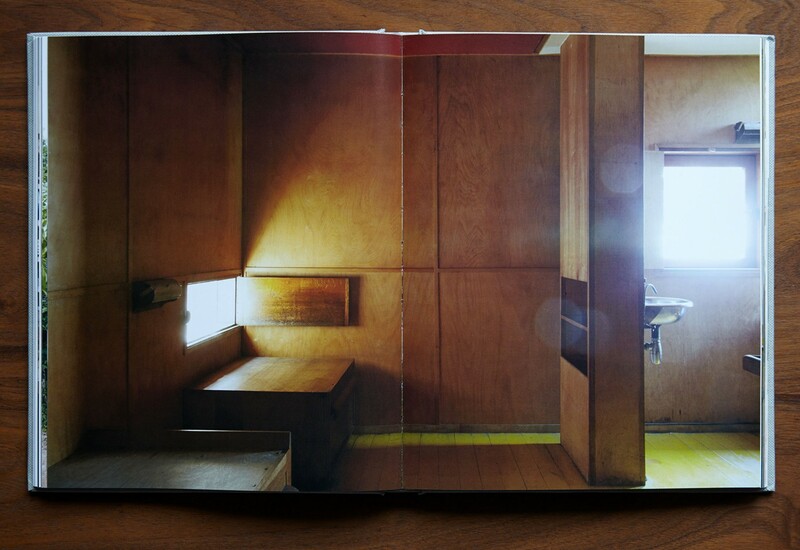 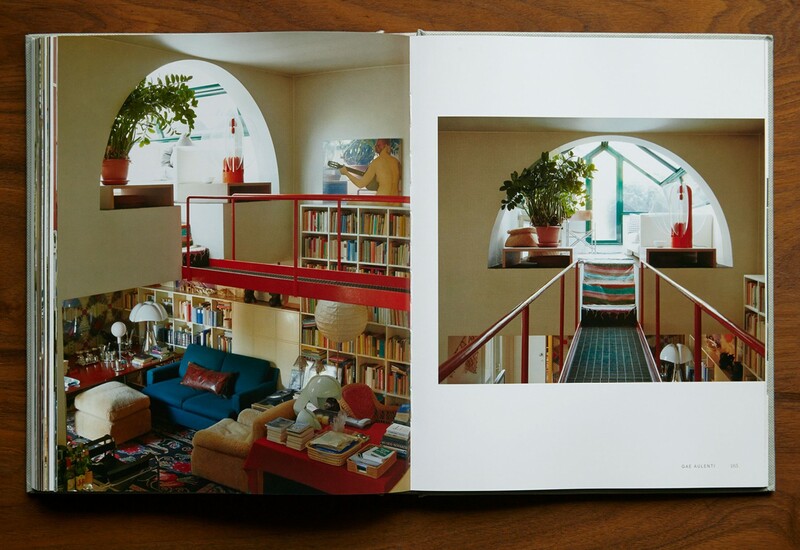 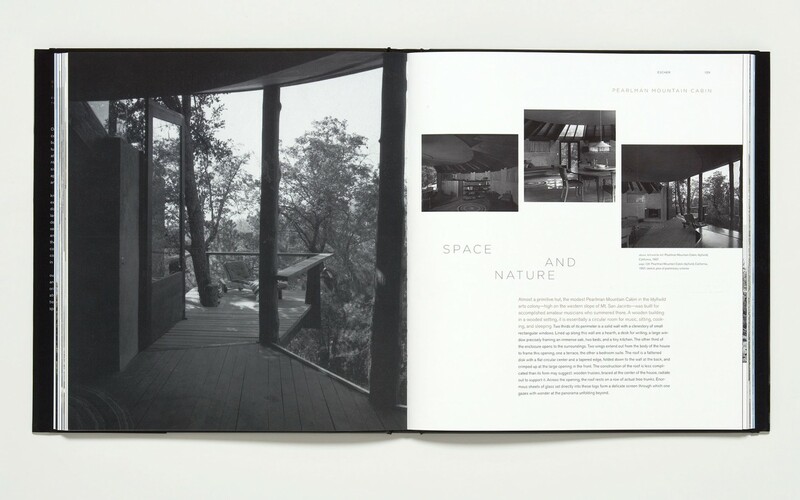 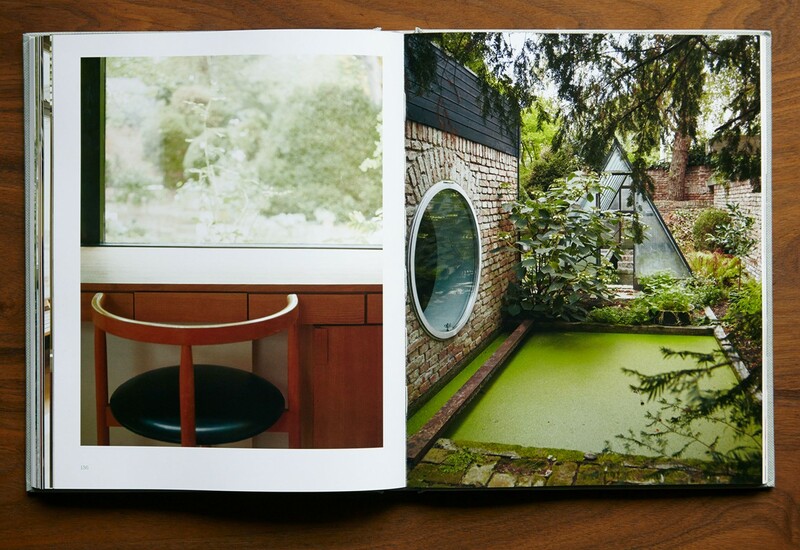 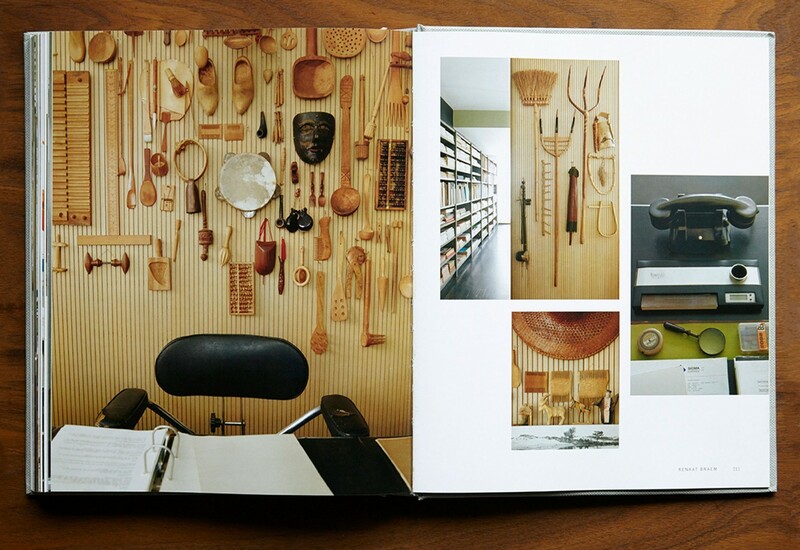 Gradually, the images and text create open space and flow across the pages in the same organic, intuitive manner Lautner’s homes did. 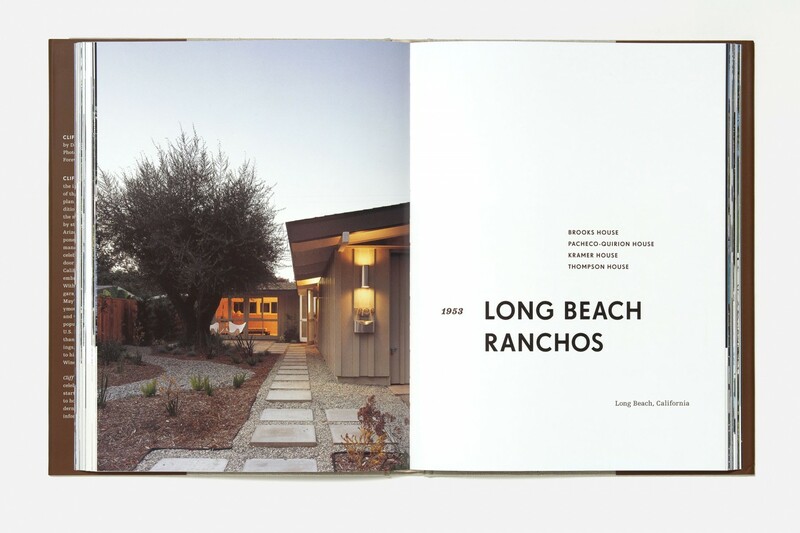 With their low profiles and expansive horizontality, Cliff May’s modern ranch houses became synonymous with the nascent California lifestyle. 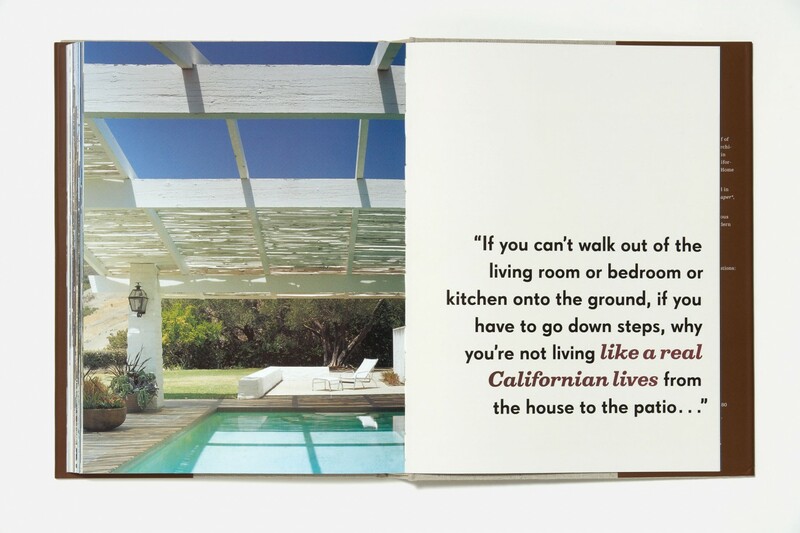 His long, low designs managed to be both modern and traditional, celebrating a casually elegant, indoor-outdoor lifestyle. 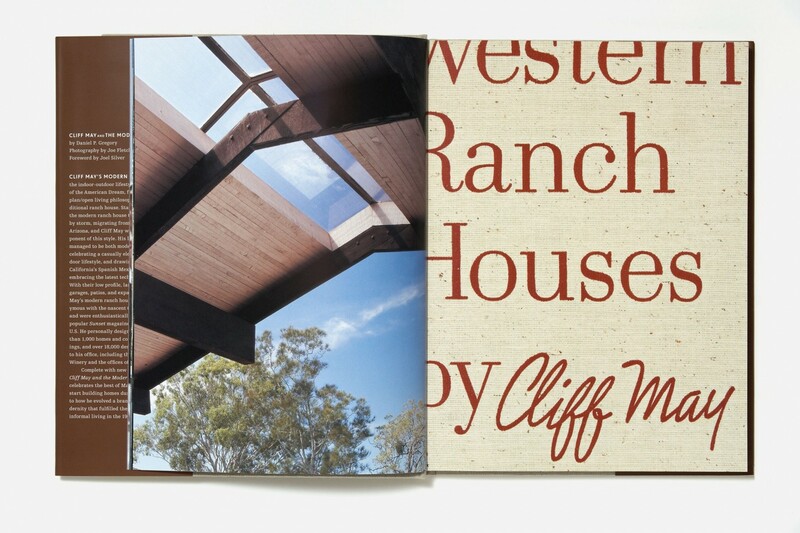 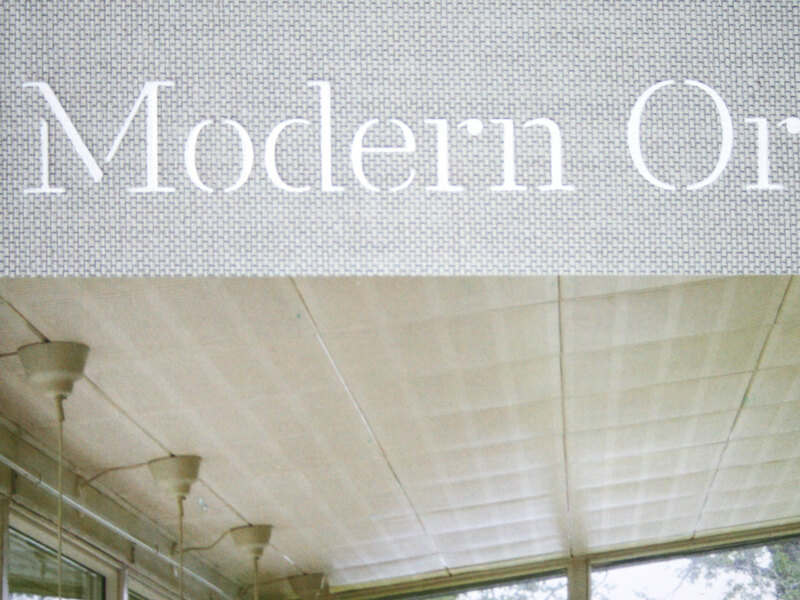 Cliff May: The Modern Ranch House’s design reinforces these key traits of the architect’s work. 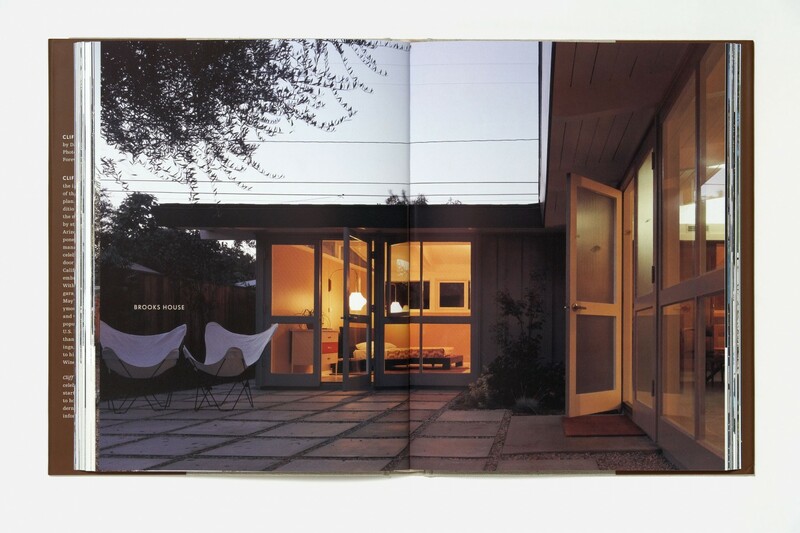 We had the photographer shoot the May homes in a manner that emphasized the indoor-outdoor thresholds that characterize their design and then composed the book layouts to do the same.